Scroll down for the #bhivechat conversation report for January 19th, 2019 EST. When it comes to participants, we ranked 5th among 415 conversations. In terms of the number of posts, we ranked 5th out of 415 conversations that took place. This conversation ranked 20th out of 415 in terms of the amplification of ideas & content. There were 50 reshares, 8% of posts, during the course of the conversation. 50% of participants in this conversation shared a total of 23 unique pieces of content. Mike Thinks: How Many Women Are Needed To Form A Chain 400 miles Long? 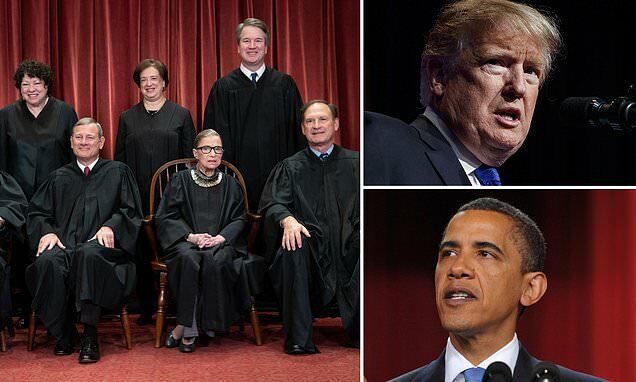 The program brought in by Obama which Trump tried to end will continue to exist because the Justices did not put it on their calendar for the next six months, making a decision before 2020 highly unlikely.